This is a combination pack of both the Crypton Gold and Purple. It includes six 24oz bottles of Crypton Purple. Which is a ready-to-use cleaner that is engineered to remove the toughest stains link ink, iodine, grease, markers, lipstic and red stains. 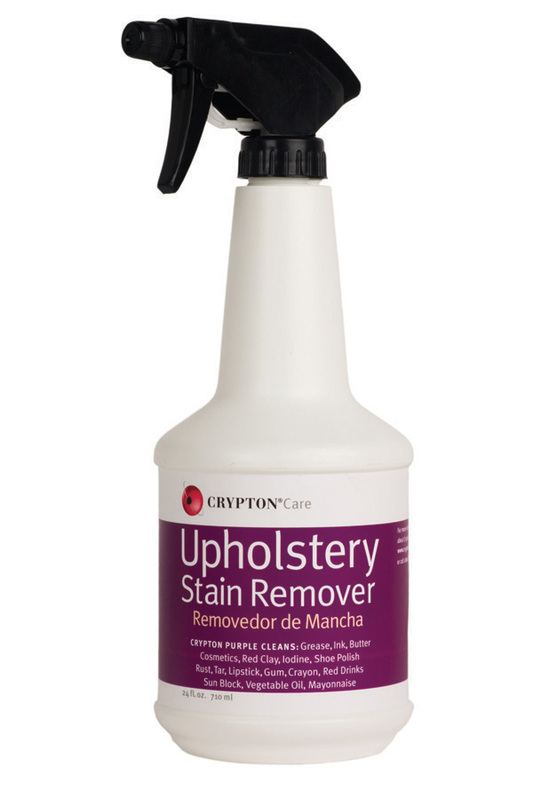 It also comes with six 24oz bottles of Crypton Gold, a professional strenth, ready-to-use cleaner tha is designed to remove tough stains like blood, grass, food, beverage, proteins and even urine. 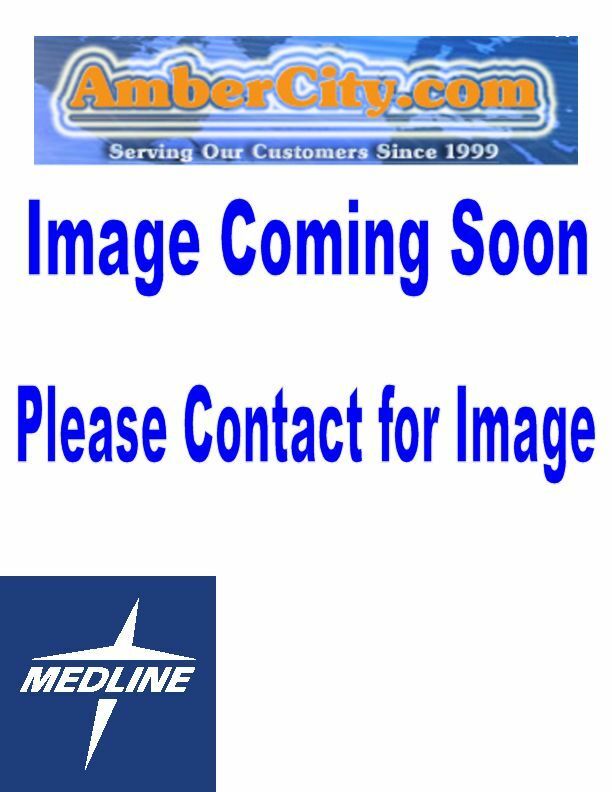 Description: Crypton Stain Remover Pack, 24oz btls.